The Grishko Fouette Proflex pointe shoes represents Grishko’s achievement in bringing together two innovative technologies - Pro and Flex. Pro Technology uses advanced techniques in sound-absorption, making this an incredibly quiet shoe. Flex Technology allows the shoe to work with the foot to achieve a natural flex without breaking the shank. 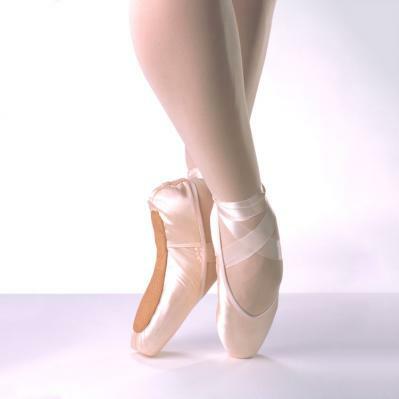 When put together these two technologies create an excellent pointe shoe that all dancers, from beginners to professionals, will come to love. This is a clearance product, with only limited sizes still available. Our remaining inventory will appear in the "Select Options:" item menu above. Please note that clearance items are final sale and non-returnable. Body Wrappers Pointe Shoe Ribbon KitRegular Price $12.60 $10.25 On Sale! 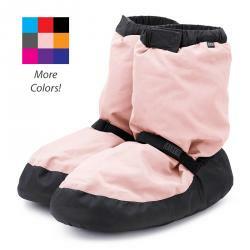 Bloch Booties - AdultRegular Price $45.00 $38.25 On Sale! 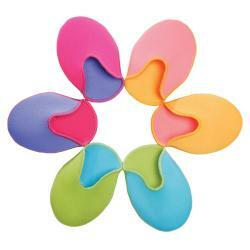 Bunheads Ouch Pouch - ColoredRegular Price $25.00 $20.00 On Sale!